A fireplace mantel should always be decorated with welcoming home accents, especially for the holidays, as friends and loved ones gather around the fireplace to share stories of Christmases past, hot cocoa and cookies, and what great things to expect for the new year. Here are some decor tips for making a mantel as warm as the fire underneath it. The most simple decoration to lay across the mantel is garland. Whether it sits flat or drapes over the surface, is narrow or lush with greenery and ornaments, garland can make the space look full and festive. With a coordinating wreath nearby, the look is even more complementary. If garland is the most simple decoration, candles come in a close second. 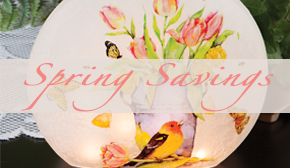 Place varying heights on either end of a mantel, tealights along the edge, or find a decorative piece that holds seasonal tapers that add mood lighting to a family room or dining room. 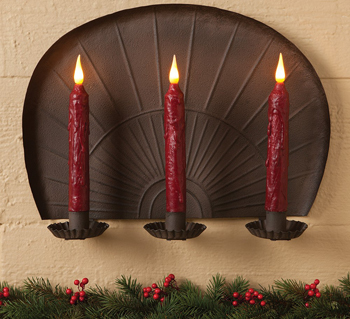 Flameless candles will keep the holidays worry-free and long-lasting. Mantle scarves drape elegantly over a mantel and catches the eye of every guest, drawing them into your most comfortable room in the house. Solid colors, opaque lace and those with seasonal designs all create an inviting look (and look great when complemented by garland and candles). 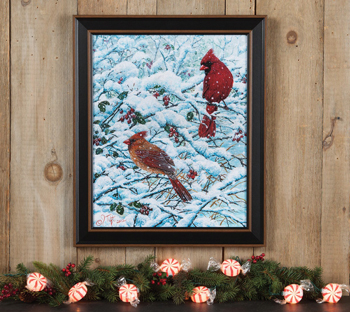 If you have the means to hang wall art above a mantel, it will bring a whole room together for the holidays. A framed print gives a finished look and could be used as a conversation starter at a holiday party. String lights, like candles, add a twinkling, festive mood to a room – whether it’s filled with loved ones or just yourself sipping cocoa and reading a cozy book. 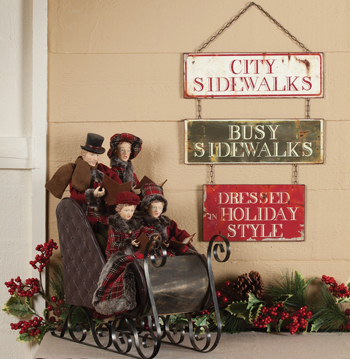 Sculptures, figurines and holiday collectibles add a personal touch to the mantle, adding depth and character to other home accents and seasonal decor. This entry was posted on Thursday, December 8th, 2016 at 9:26 am	and is filed under Apartment, Art, Bedroom, Candles, Decorating, Dining Room, Holiday Decorating, Lamps and Lighting, Seasonal Decorating, Thematic, Thursday's Theme, Wall Decor. You can follow any responses to this entry through the RSS 2.0 feed. You can leave a response, or trackback from your own site.